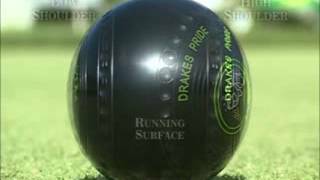 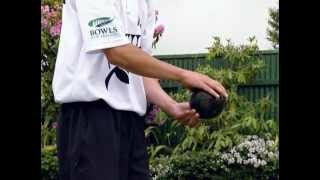 Watch all these nine helpful coaching videos professionally made by Bowls New Zealand. 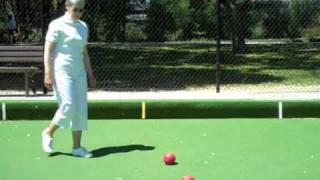 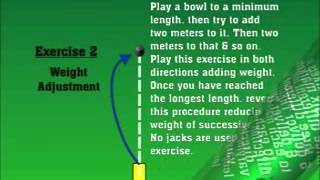 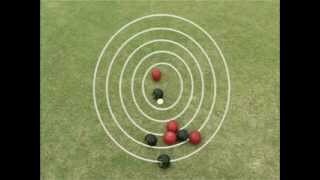 These videos will take you through the key skills required to play lawn bowls. 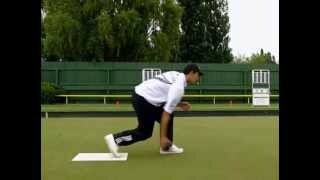 Credit to World Bowls NZ, provided to you by Bowls Manawatu. 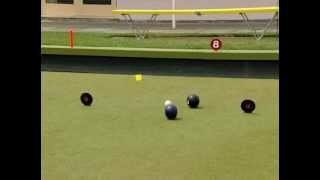 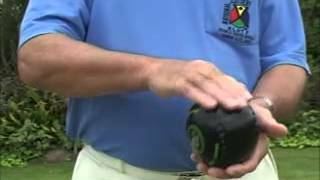 Eight short helpful coaching videos professionally made by Bowls SA. 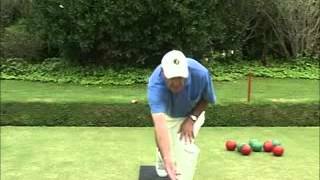 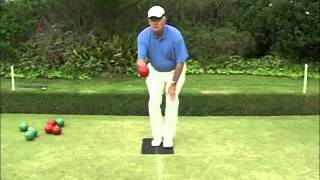 These videos will take you through all the key skills required to play lawn bowls properly.